Complaining Is Not A Strategy, So GIVE THANKS! I hope the month of May is going well for you? I think we all have days that are not so great and we feel everything is collapsing around us. Our response is to start worrying or complaining to people around us, God, family, children – in fact anyone who will listen. I have one quote for you – “Complaining or Worrying is not a strategy”, so maybe it’s time to hand it over to God? First of all, I want you to know you are not alone. Nothing is new under the sun and your situation will change for the better. Life can seem out of control, but God is always with us and on our side. Let me let you in on a secret. Whenever things gets out of control for me, I realize it’s time to lay it at God’s feet. I begin to thank God for who God is to me. I start thanking God for everything in my life that is working. This helps me change my focus from what is not working to what is working in my life. This changes my attitude and my perception of my circumstances. I want to encourage you today to make this conscious decision to switch when this happens to you. You are tuning yourself to God’s frequency when you make this switch. I believe you can! 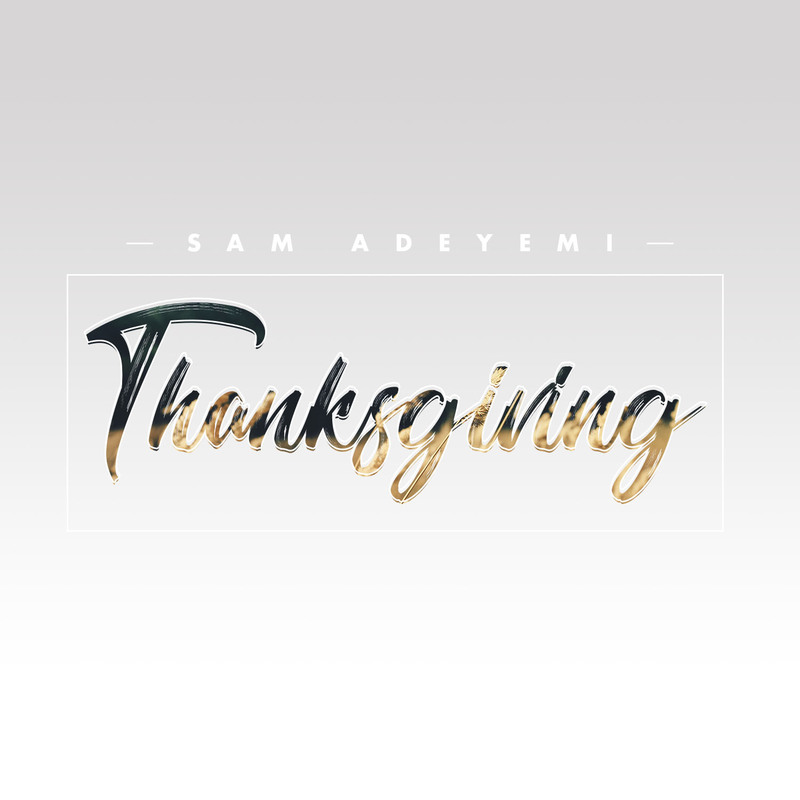 Do check out my new series on Thanksgiving and discover more practical wisdom to living a life of gratitude. You can check out the full series now On-Demand below. Purchase the series on CD or MP3 audio. Watch the series on our FREE On-Demand. Just Signup or Login. Listen to the series podcast.